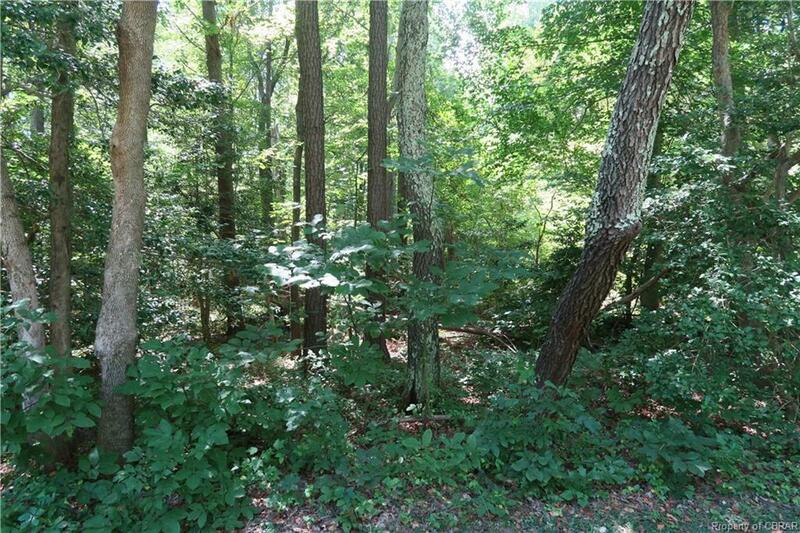 00 Iberis Road, Lancaster, VA 22503 (#1627927) :: Abbitt Realty Co. Pretty wooded lot just outside of Kilmarnock. Septic certification letter on file for a 3BR home. Purchase price includes a lot in Corrotoman by the Bay (Lot 271 on Ridge Rd) so that owner has access to the boat ramp and pier on the Corrotoman River. Two lots for one low price. Owner says Make an Offer. Listing courtesy of IsaBell K. Horsley Real Estate. Listing information © 2019 CVRMLS and CBRAR. All or a portion of the multiple Listing information is provided by the Central Virginia Regional Multiple Listing Service, LLC, from a copyrighted compilation of Listings. All CVR MLS information provided is deemed reliable but is not guaranteed accurate. The compilation of Listings and each individual Listing are © 2019 Central Virginia Regional Multiple Listing Service, LLC. All rights reserved.The information being provided is for consumers' personal, non-commercial use and may not be used for any purpose other than to identify prospective properties consumers may be interested in purchasing. Data last updated: 2019-04-18T20:57:01.437.